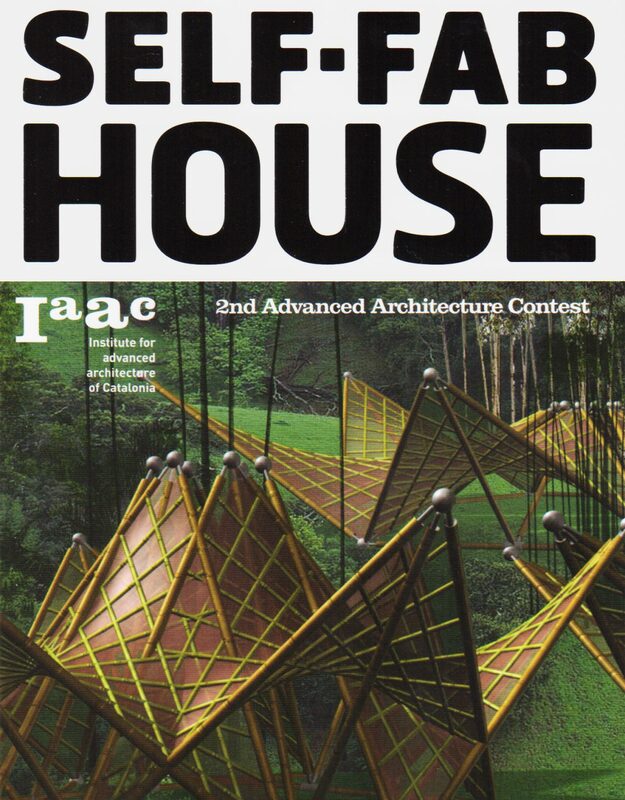 This publication features a selection of experimental projects about self-fabrication, with articles written by Vicent Guallart, Lucas Capelli and Willy Müller among others. 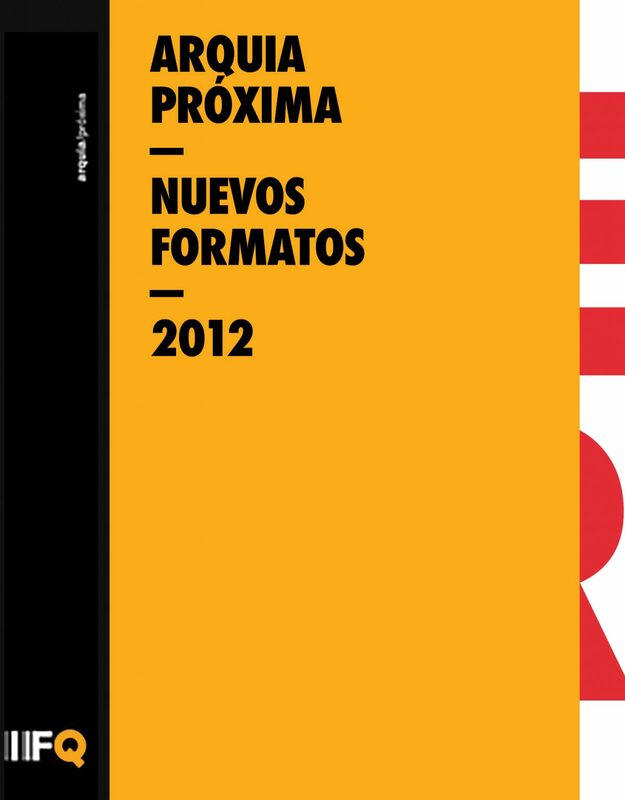 This book contains a selection of 30 projects presented at the ideas competition ‘Youth Area at the Border’. 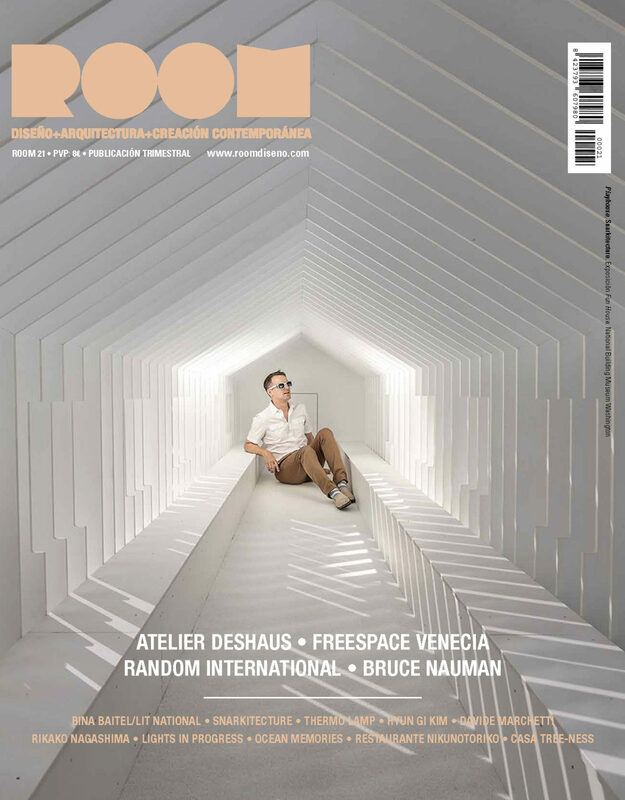 This Duch magazine about architecture features on the first pages of the October edition the ‘wavescape’ project, a proposal for the thematic pavilion of the Yeosu Expo in Korea. 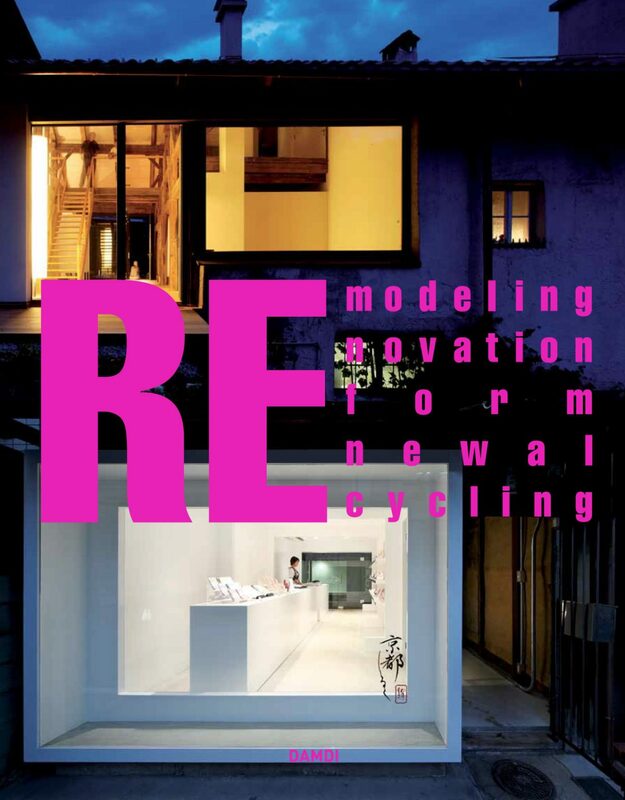 This monographic publication focuses on remodeling, renovation, restoration and recycling. 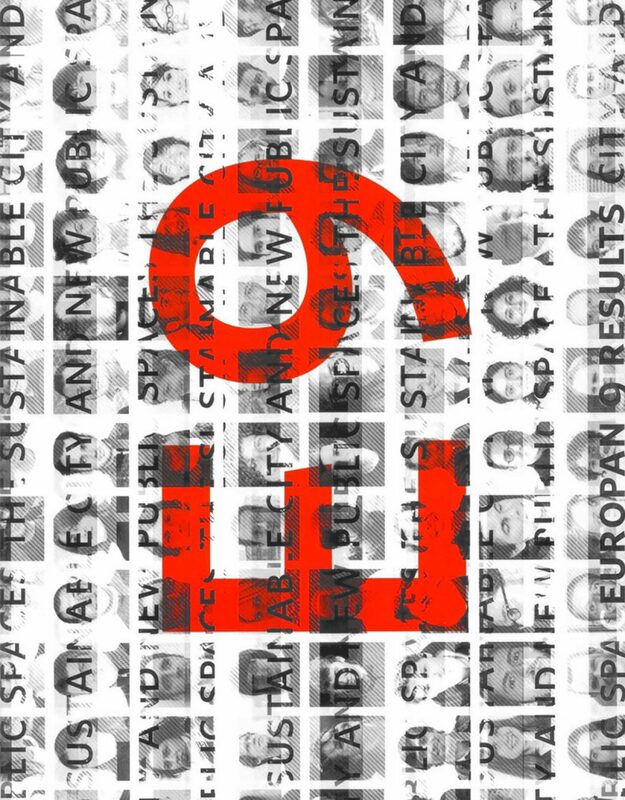 It contains a selection of 84 international projects with more than 1800 images, articles and interviews. 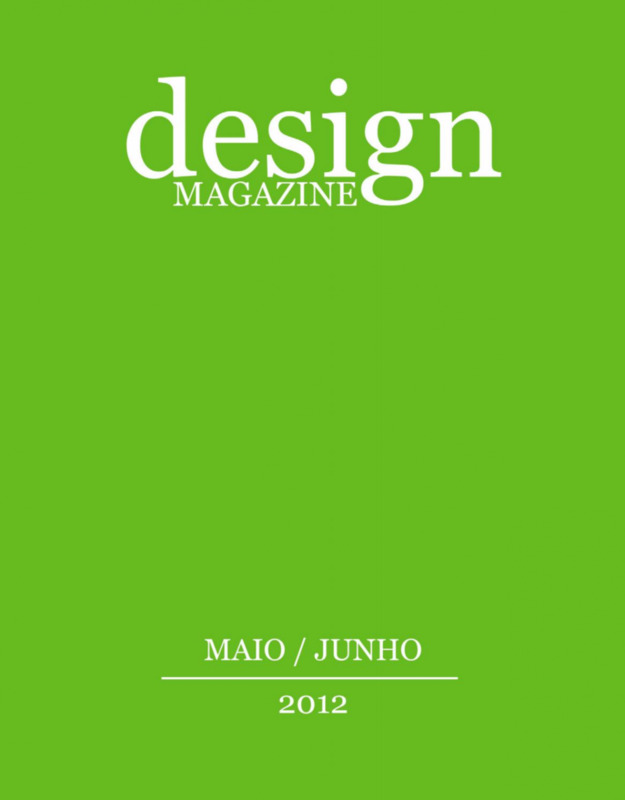 Portuguese publication about architecture and design. 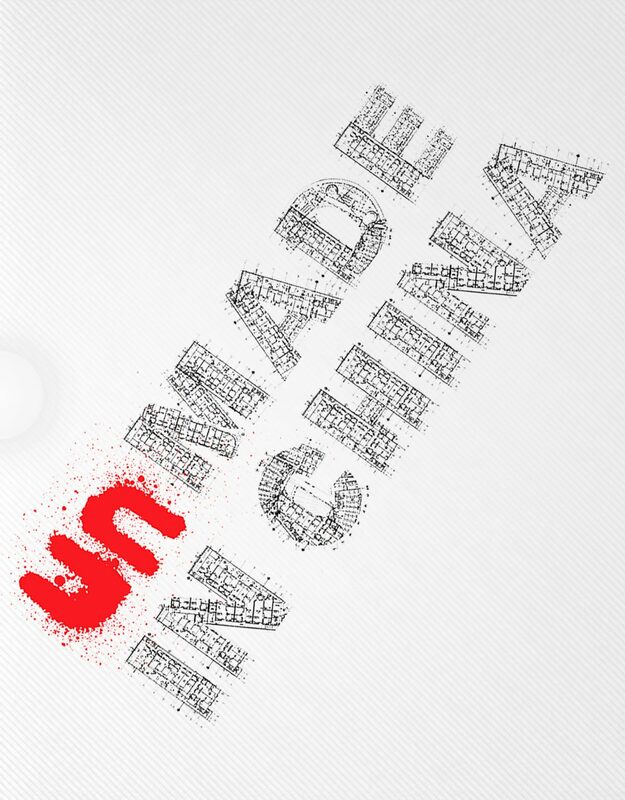 While much attention – and some criticism – has been focused on major completed works in China, little is known of those projects that disappear, fizzle out, or sit abandoned. 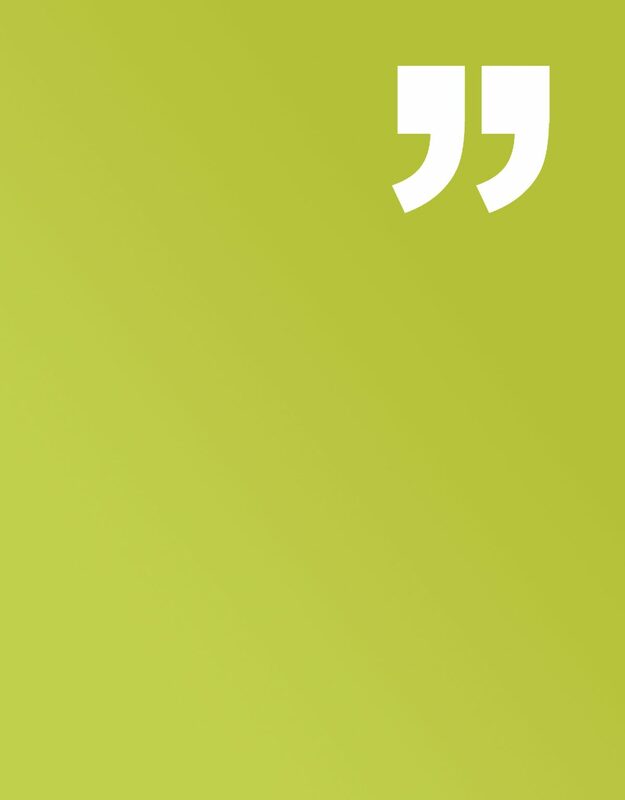 Glass magazine aims to bring integrity and guardianship to creative culture, by providing access to the genuinely inspiring adventures in fashion, art, music and design that allow us to further imagine and create. 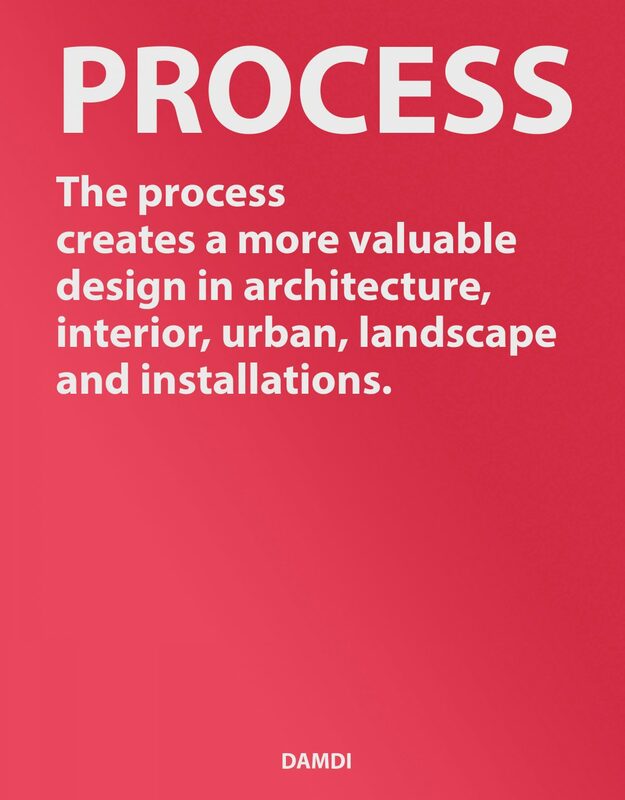 PROCESS strives to create a more valuable design methodology in the fields of architecture, interior, urban, landscape and installation. 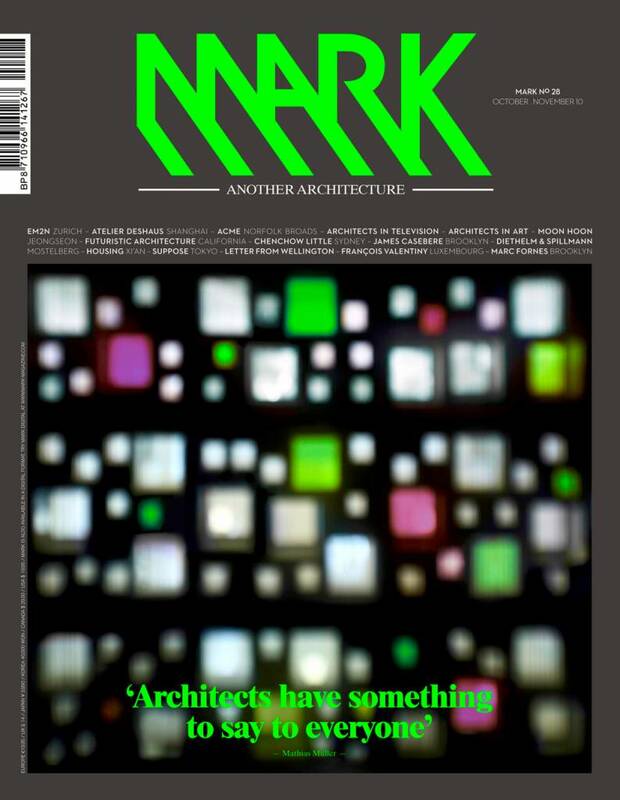 Room is a magazine focusing on innovation and contemporary creativity. 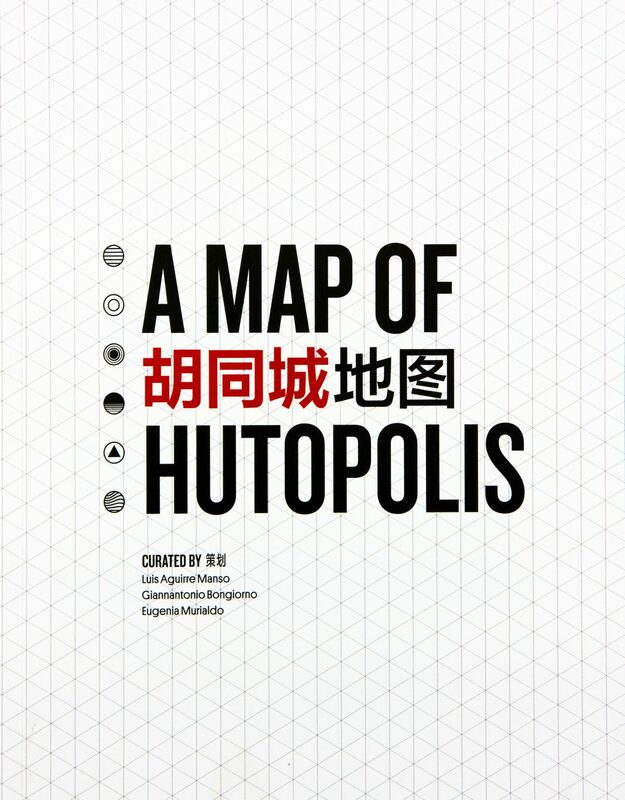 The journal features the last trends in architecture, interior design, art, industrial design and visual communications, and it has become a remarkable platform for avant-garde designers and intellectually enthusiastic readers.